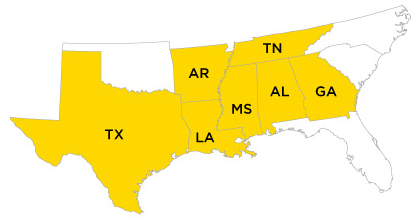 Services | B & B Electrical and Utility Contractors, Inc.
B&B is a licensed contractor in: Alabama, Arkansas, Georgia, Louisiana, Mississippi, Tennessee and Texas. We’re also proud to offer a 24 Hour On-Call Service Department. B&B’s core business was built around our founder Brien Blakeney’s commitment to providing 24/7/365 service to customers no matter what the time of day or weather conditions that exist. Our Service department consists of a complete fleet of service vehicles and crews that can handle any need—from a planned installation or renovation to an emergency situation. Our Industrial/Commercial Division continues to provide construction and renovation to our existing clients as well as open bid market. Contact us today! 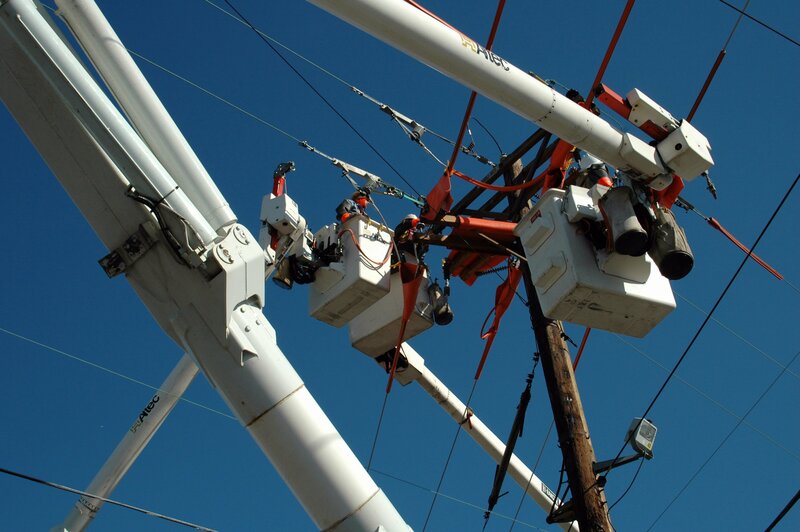 Our substation division constructs and maintains 480V to 500kV substations throughout the Southeast United States. 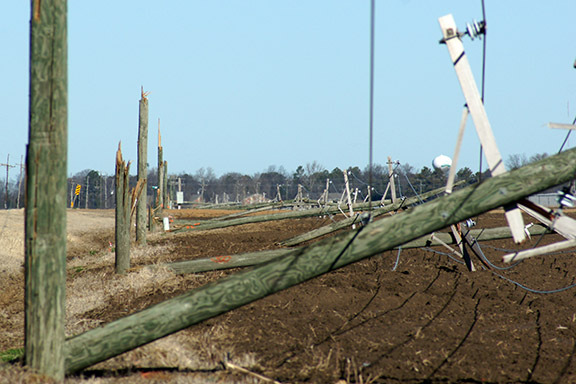 B&B’s Overhead Powerline Division is prepared to build new powerline or maintain your existing distribution system. 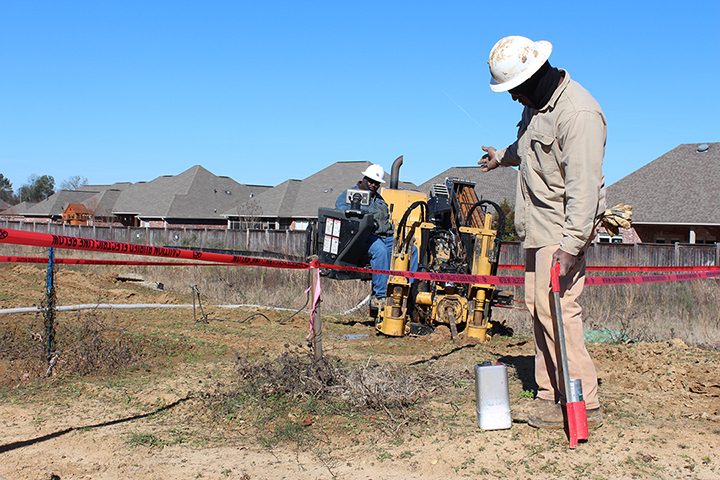 Planning a new subdivision or need additional feeder circuits for a city expansion? 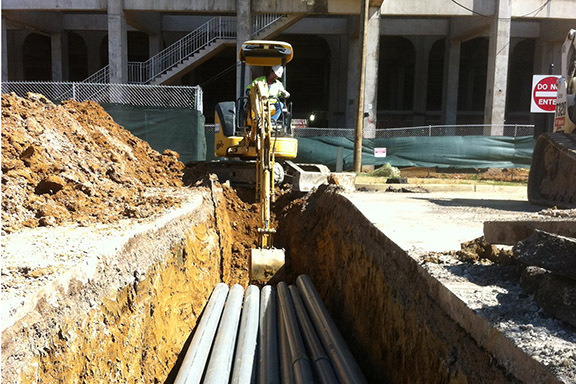 We’re a leading provider in both construction & maintenance of underground electrical distribution. The Street Lighting Department installs and services street lights throughout our coverage area. 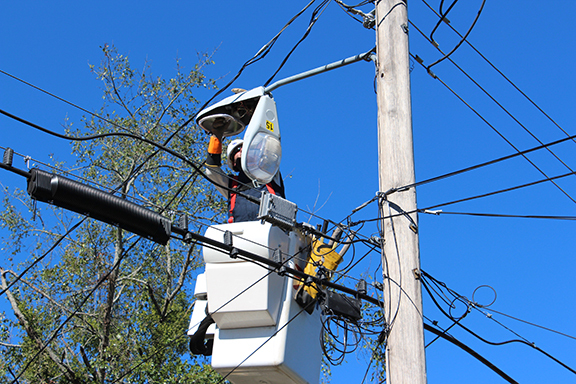 Our lighting technicians are trained and prepared to keep your street lights burning. 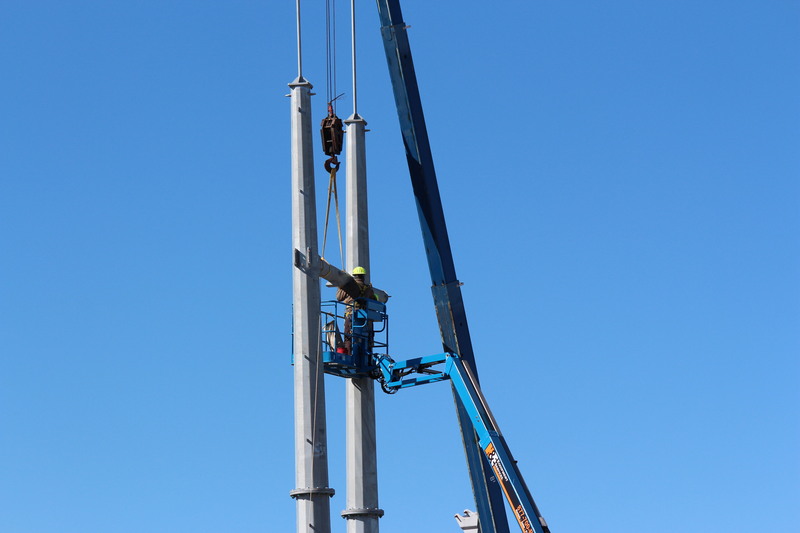 The Industrial / Commercial Division provides construction and renovation solutions to our clients as well as a professional Service Department to assist you 24/7. When disaster strikes you can count on our storm experienced crews to help restore power as quickly and safely as possible. 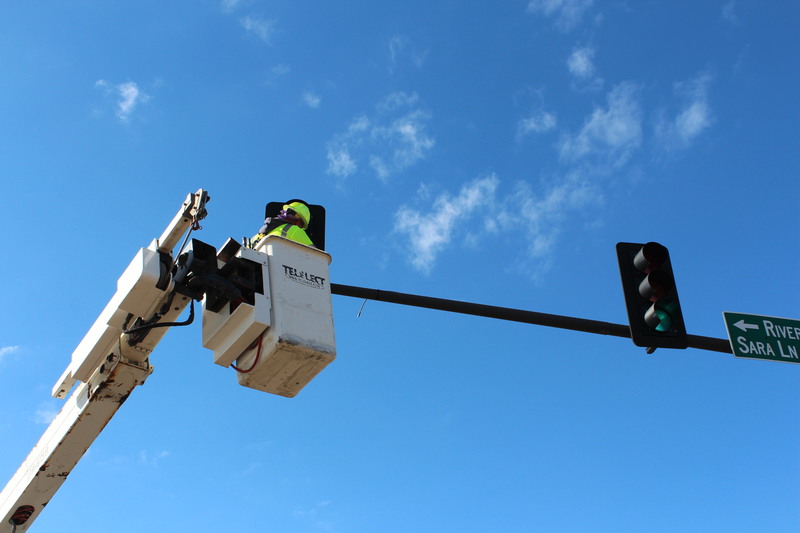 Let our team of IMSA – Certified Traffic Technicians provide you with the safe, high quality traffic signals you need.